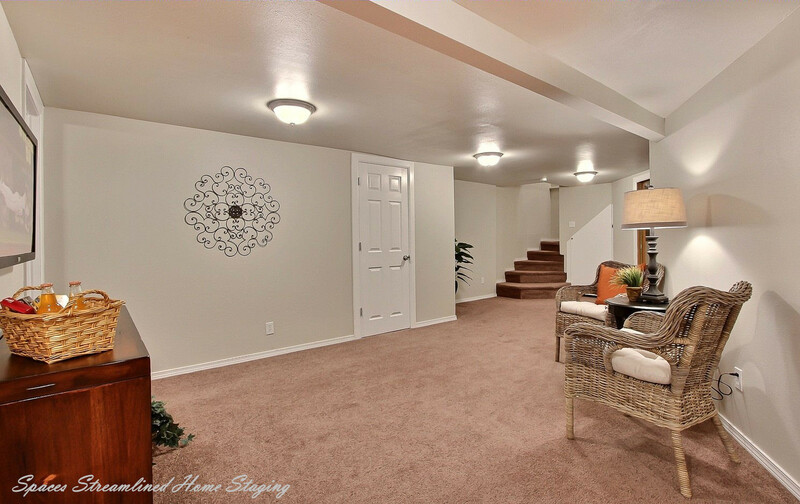 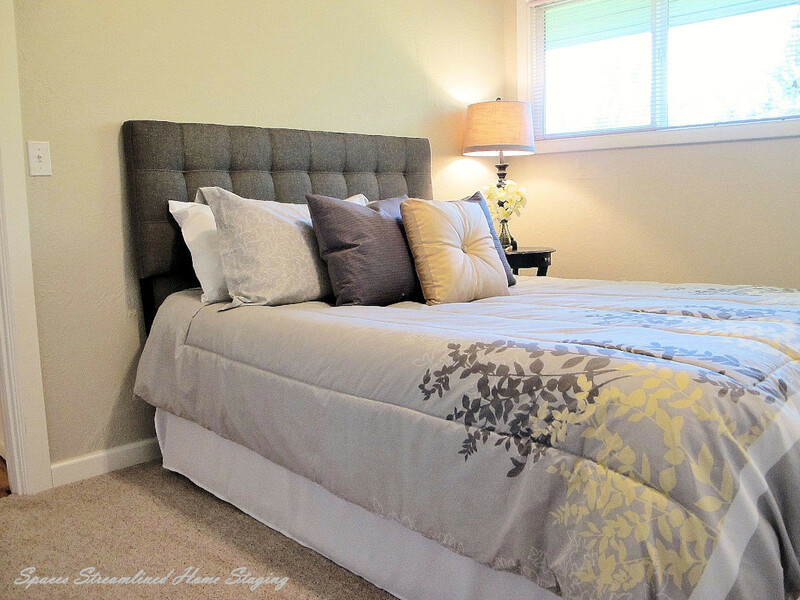 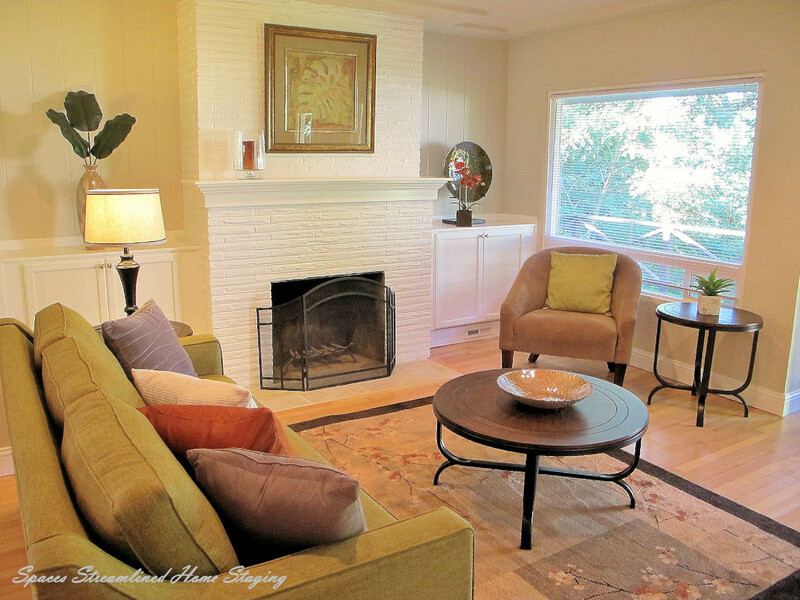 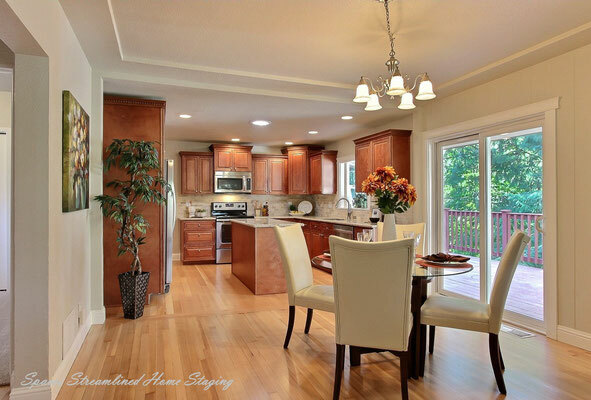 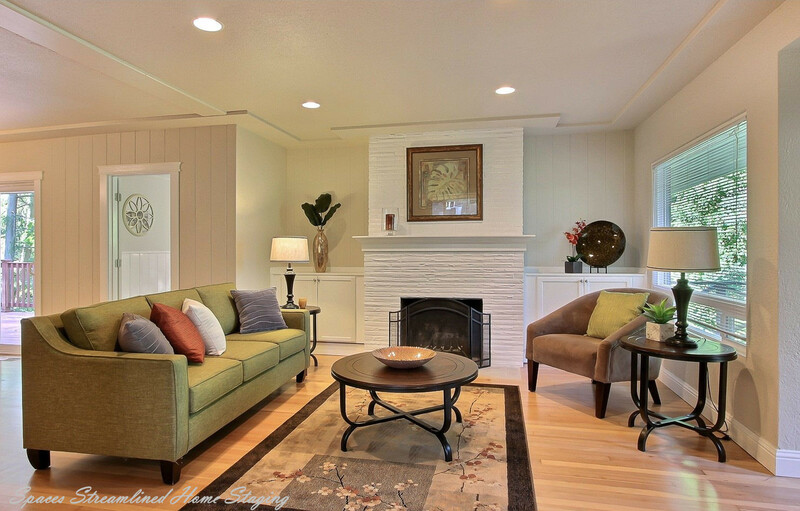 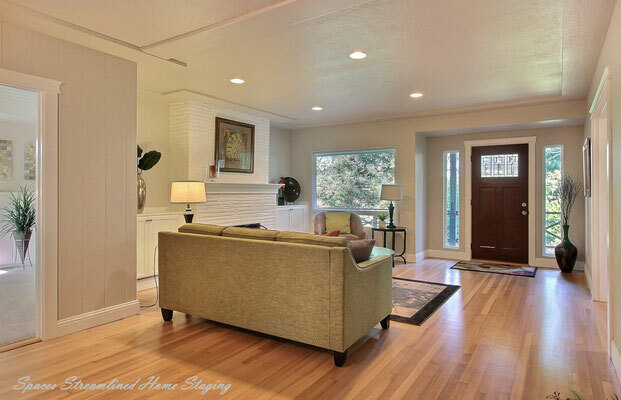 Fircrest Home Staged for a Family - Spaces Streamlined Home Staging, Styling and Organizing Gig Harbor, Tacoma and surrounding areas. 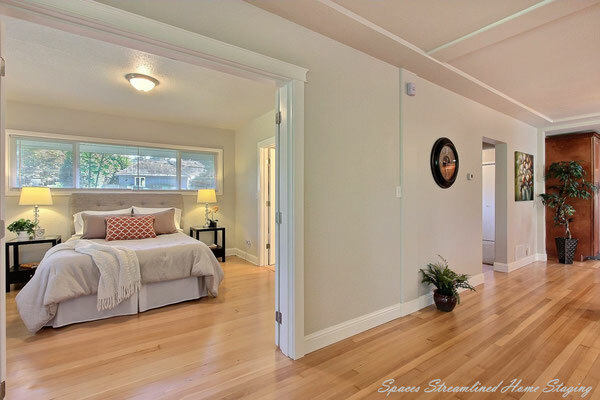 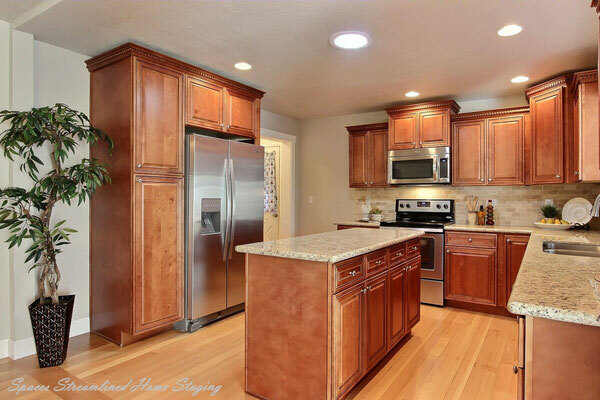 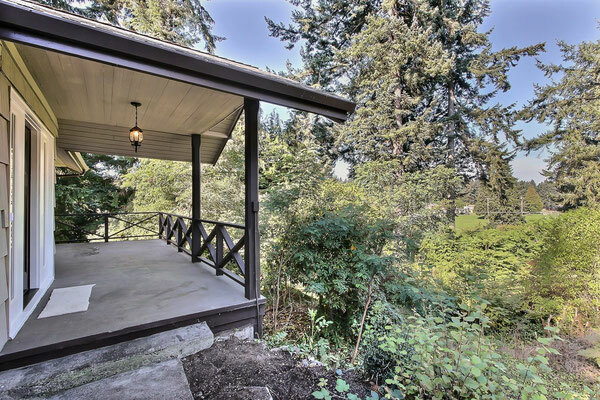 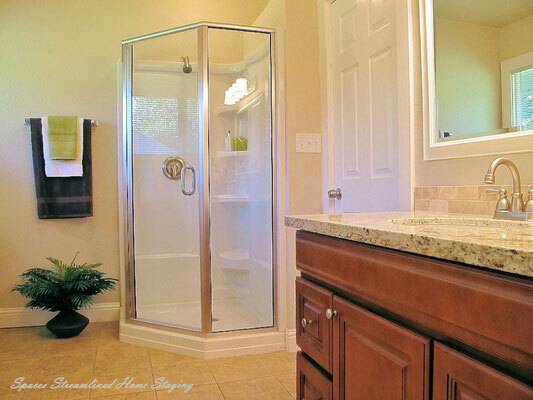 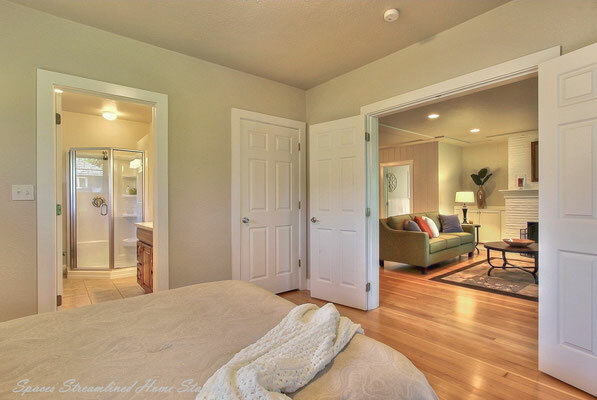 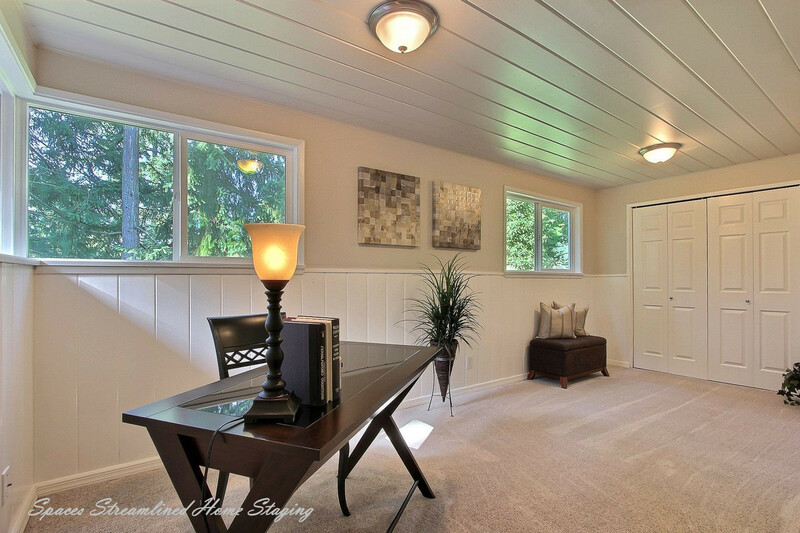 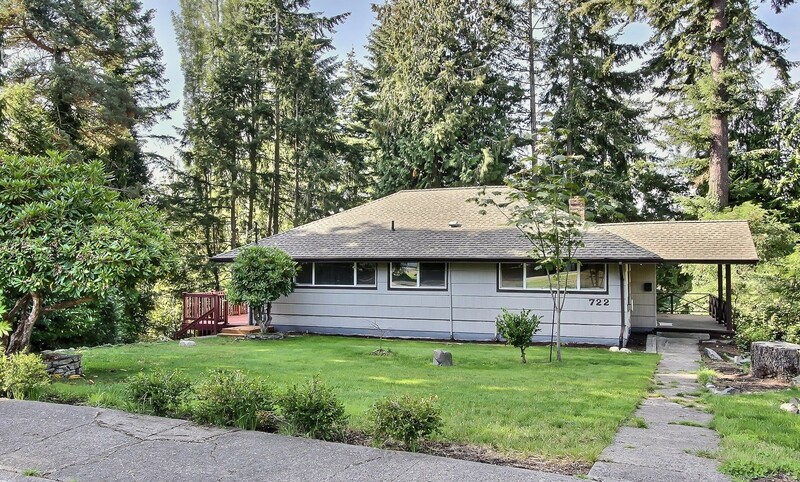 This house in Fircrest is beautifully renovated and move-in ready. We enjoyed staging it to show how the rooms can be used in many ways. 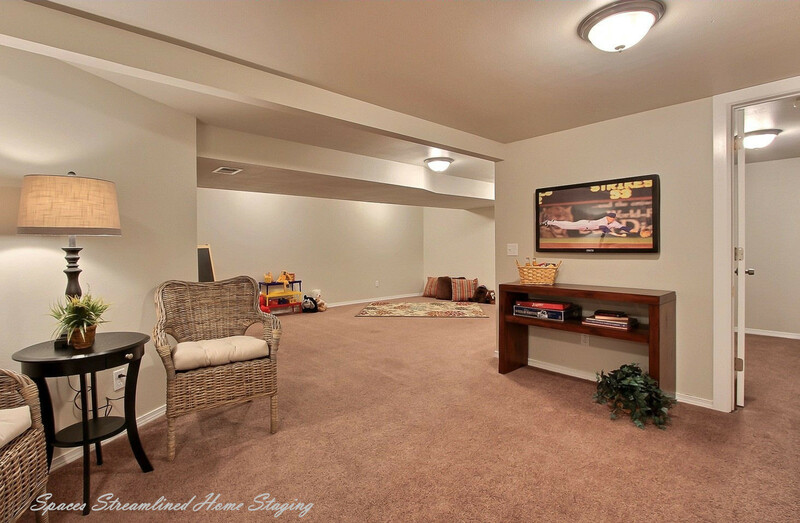 Besides the main rooms, there is an office, guest room, TV and entertaining area as well as a large play room for the kids. Looking for a home that has all of the amenities of a new home but in an established well-sought after neighborhood-look no further!Completely remodeled home in Fircrest. Mins to Hwy 16 & community park. 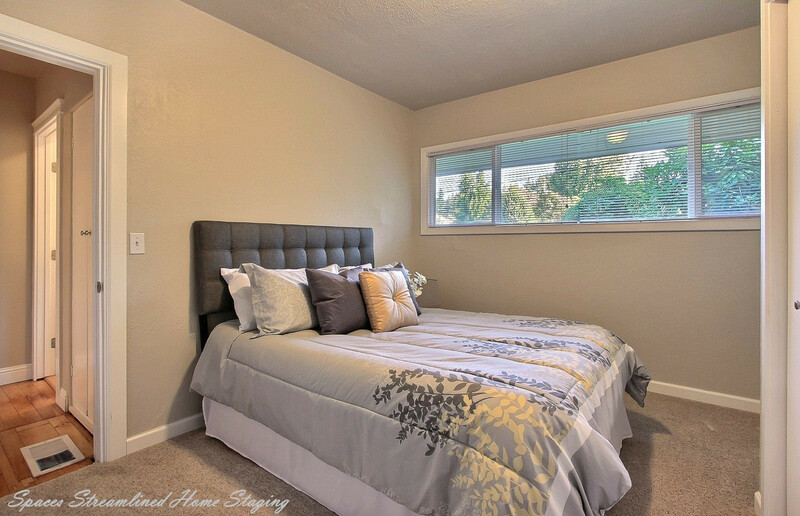 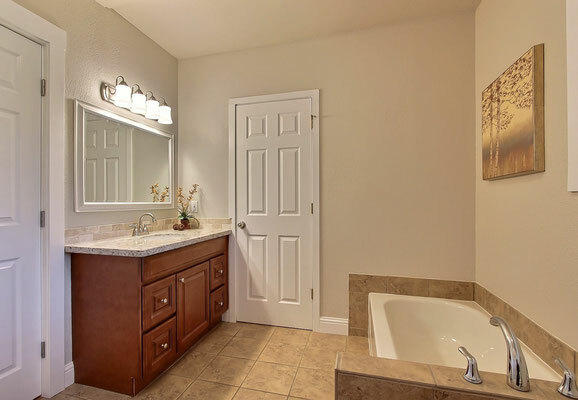 4 bdrms + bonus room (use as 5th bdrm), 1.75 bthrms. 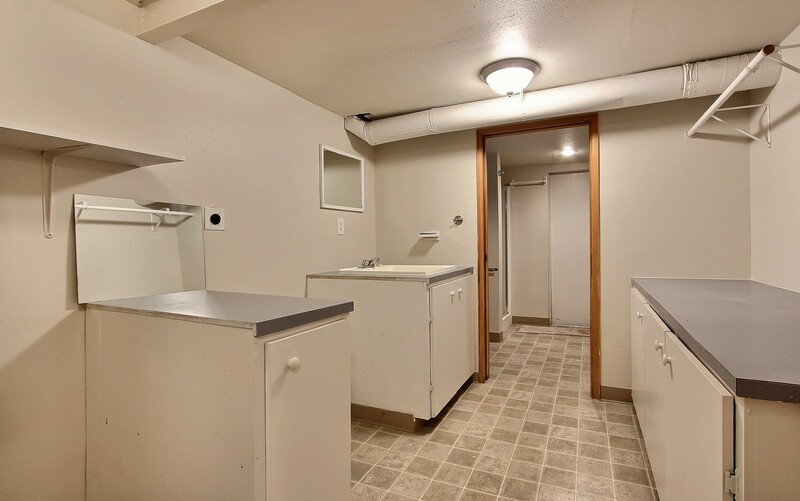 Lrg fully finished bsmt w/ lrg utility rm & addt'l storage. 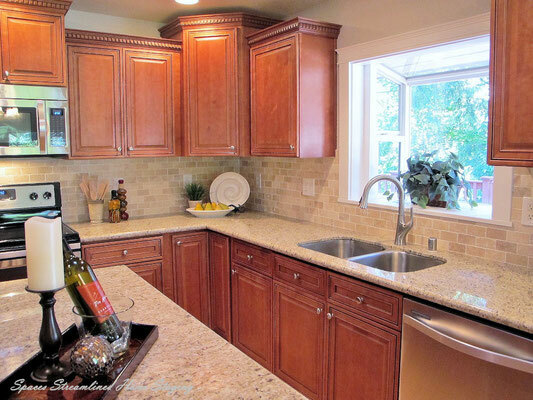 Brand new kitchen w/ granite countertops in kit & bthrm. Beautiful refinished original hrdwd flrs, built-ins, & wood-burning FP. 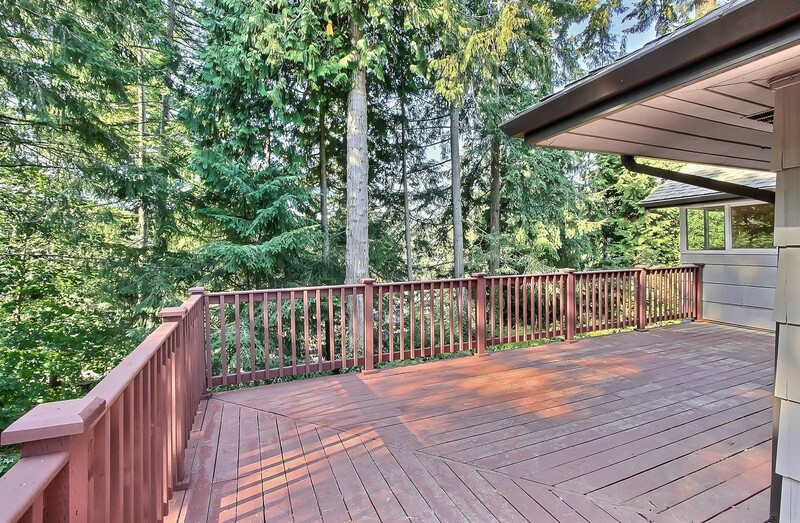 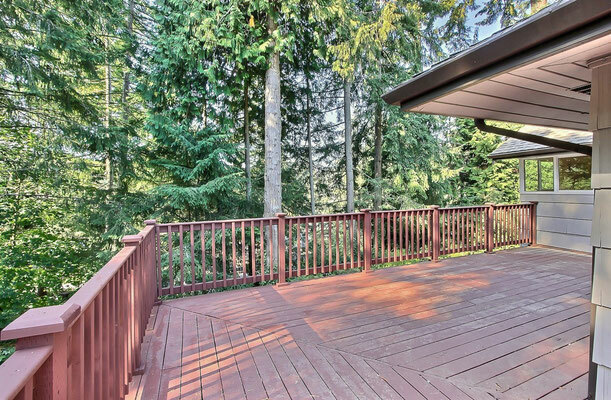 Private park-like setting w/ wrap around deck & more. For more information, please contact Zenika Gandara, Skyling Properties (253) 905-9882.